Saint Budock Parish Church – First English Medieval Church via Cycling!! 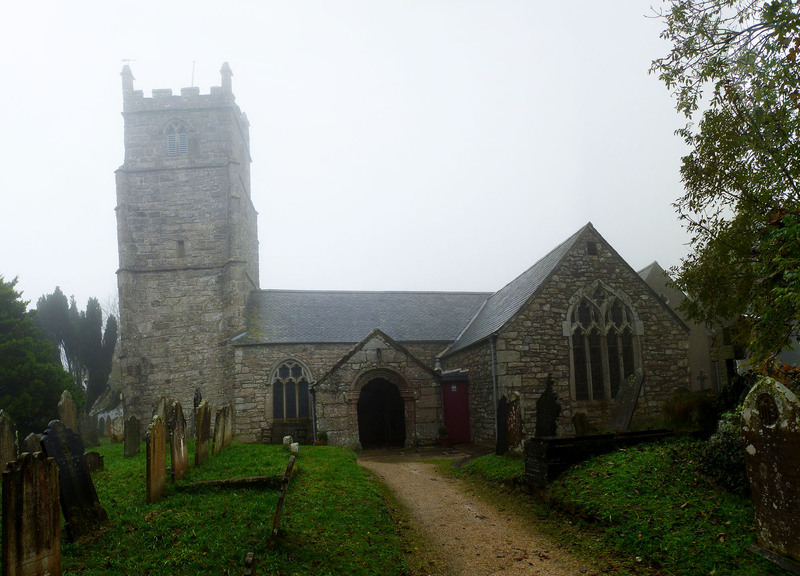 The earliest recorded rector of Budock (Dowr Budhek in Cornish) was in 1207 though it is believed that the link to Budoc, a Celtic saint, dates back to 470 AD. The church building itself is partly of the 1200’s and partly of 1400’s. The box pews which were removed from most English churches during the Victorian period have remained.